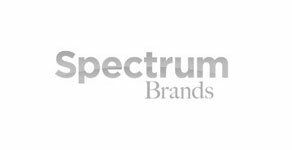 We’re your source for the best brands in the business. 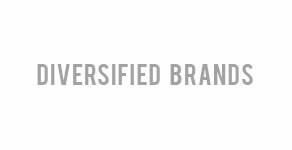 Stag Enterprise Inc., takes great pride in representing the top 30+ supplier names in their respective industries including 3M, Henkel Corporation, Kimberly-Clark, Velcro USA, Spectrum Brands and Diversified Brands, just to name a few. As an authorized distributor for these brands and others, we can provide in-stock products faster and in custom batches or kits at highly competitive prices. And if they don’t have what you want – which is highly unlikely – your Stag representative will search until we find exactly what you are looking for. That’s just who we are. 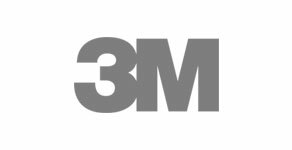 As a 3M Premier Service Distributor, we offer the largest selection of 3M adhesives, composites, fiberglass resins, tapes, surface treatments, and painting supplies for an array of manufacturing and maintenance needs. Offers a full line of high-performance hook and loop fasteners to the aerospace, automotive and hygiene industries. Offers innovative solutions for power electronics, advanced foams for cushioning and protective sealing, and high-frequency printed circuit materials. 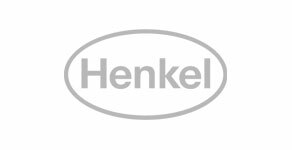 Is a market leader in engineered rubber, plastic, metal, flexible environmental sealing and energy management solutions with over 85 years of customer-focused performance. 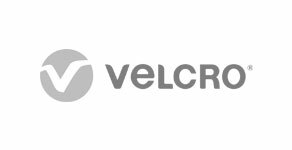 Produces a variety of safety, security, productivity and performance-enhancing products that include labels, signs, safety devices, printing systems and software. 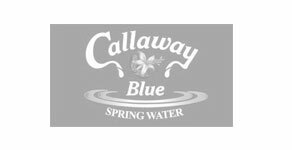 Callaway Blue Springs Water Company, Inc.
Is the leading supplier of naturally filtered, pure spring water drawn from the Blue Spring, located on the north slope of a ridge on the southern side of the Pine Mountains in Georgia. Offers an extensive cleanroom product line including knitted, woven and nonwoven wipes, presaturated wipes, sterile and non-sterile wipes, mopping systems, wall washing systems, disinfectants, sponges and swabs for cleanrooms and controlled environments. 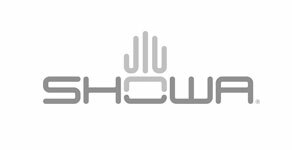 Is a leading provider of shelving, cabinets, storage lockers, truck and tool boxes, and other innovative storage products for use for home and pleasure. 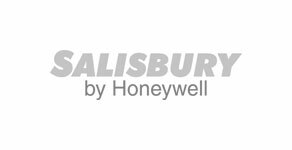 Is a leading producer of specialty material and chemical technologies and products that perform specific functions for aerospace, industrial, mining and plastics manufacturers. Provides a wide range of product distribution and fulfillment services, e-commerce store management and inventory liquidation services. E.I. 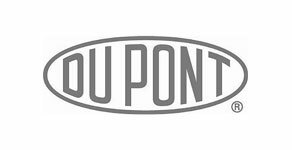 Du Pont De Nemours & Co, Inc. Provides a wide range of products, advanced materials and services in virtually all market segments. 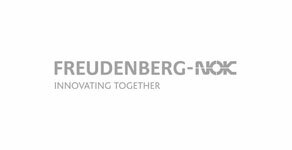 Is a pioneer in the manufacture and design of ducts, connectors and hoses for the aviation, industrial and automotive industries. 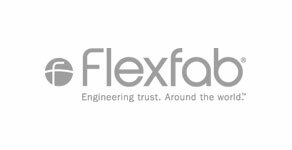 Their engineering expertise and design capability, coupled with an extensive knowledge of materials has earned Flexfab the confidence and respect of industry professionals worldwide. 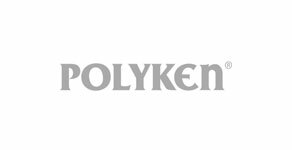 Is a leading provider of elastomeric materials and precision molded products for the aerospace, automotive, truck and bus, fluid power, agricultural, energy, food and beverage, construction, recreational and chemical industries. Is a global leader in hand cleaning and sanitizing products. The company also patented the first portion control hand cleaner dispenser in 1952. 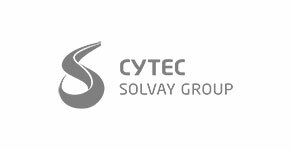 Is a leading solution provider for adhesives, sealants and functional coatings for the packaging, manufacturing, transport and electronics industries around the world. 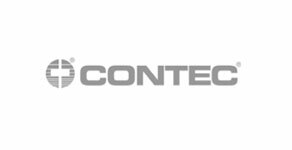 Is a worldwide innovator in high-performance adhesives, sealants, and precision dispensing equipment for companies across the globe. 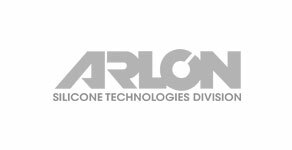 Is a leading producer of carbon fiber reinforcements and resin systems. 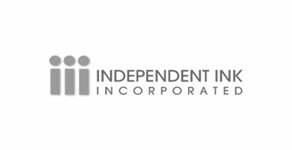 Is an international ink and dye manufacturer that produces high quality inks, dyes and fluids that are used in coding and marking for a diverse range of industries. The company began operation in 1939. 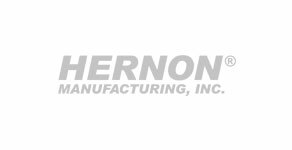 Is an acknowledged leader in the packaging industry that uses advanced manufacturing and technologies, extensive research and development capabilities and a comprehensive strategic acquisition program to assemble the broadest and deepest range of products in the industry. 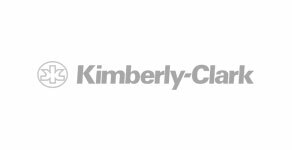 Is a leading provider of personal care essentials including tissues, utility wipes, toilet paper and other daily-use items. 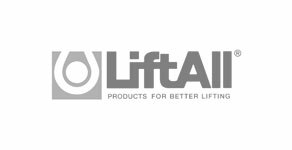 Is a leading manufacturer of a full line of tie-down assembles, sling protection and specialty straps, such as hoists and custom below-the-hook lifting devices for a variety of industries. 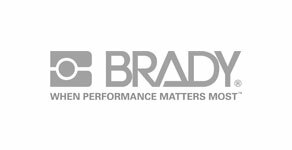 Is a leader in the production of sophisticated safety products that help protect workers who may be exposed to a variety of hazardous conditions. Is one of the world’s leading suppliers of sealants, coatings, aircraft maintenance products, transparencies, and application systems, serving OEMs and maintenance providers for the aviation and aerospace industries. 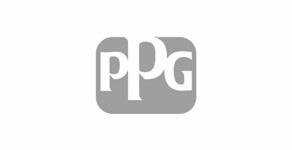 PRC-Desoto International is a division of PPG Industries. Is a leading producer of Covalence anti-corrosion protection systems for water, gas, oil, etc. pipes. 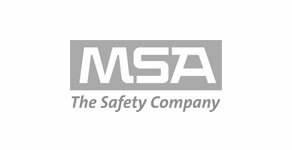 Is a leading supplier of personal electrical safety products that comply with ASTM requirements and OSHA regulations, including insulating rubber gloves, blankets, line hose, temporary grounding equipment, voltage detectors, clamp sticks, distribution dead-end insulators, plastic cover-up and dielectric boots. 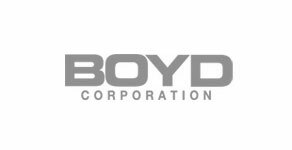 Is a leading designer and manufacturer of quality industrial coatings, including new types of dry film lubricants for aerospace, defense, automotive, agriculture and various other OEM applications. 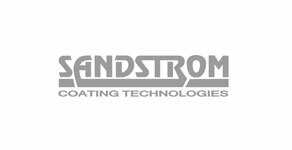 Sandstrom has more than 60 years of proven experience. 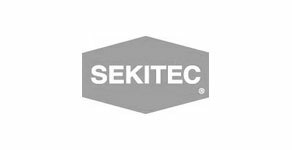 Is a global, market driven, manufacturer of specialist technical adhesive tapes and foams for virtually every industry. 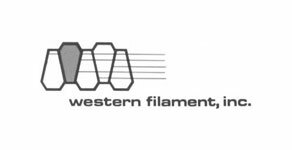 The company’s extensive product portfolio covers everything from highly specialized technical solutions to standard ranges such as PVC and cloth tapes. 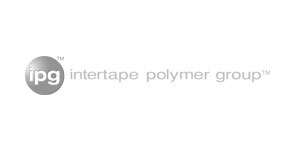 Is a major producer of strapping tape for manufacturing operations around the world. 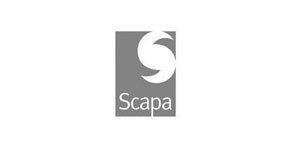 The company is part of a very successful international operation that provides a variety key industrial products and services. 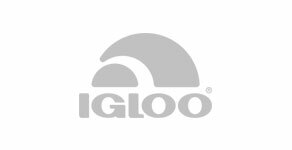 Is known as one of the true pioneering companies in the design, development and manufacturing of industrial gloves. 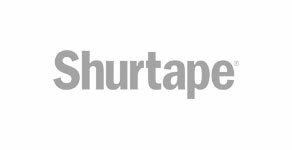 With 12 manufacturing and distribution centers around the world, Shurtape is truly a global leader. Is a leading supplier of consumer batteries, residential locksets, residential builders’ hardware, and many more business and consumer products for everything from batteries and appliances to pet, home and garden products. 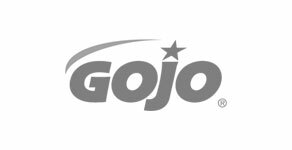 Is a leading provider of hook-to-loop and hook-to-hook fasteners that has evolved extensively in the 60-plus years since its invention and are featured in products around the world and as far away as the moon. 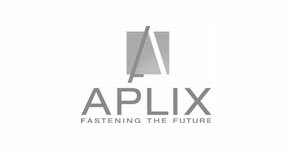 Is a leader in producing high-tech industrial oriented products using synthetic materials like polyester, nylon, Nomex®, Kevlar®, Nextel® (ceramic, PTFE, PEEK®, Ryton®, Halar®, Vectran®, and Spectra® which are targeted for the motor manufacturing, automotive, aerospace, medical, and textile markets.